Buongiorno Pizza & Pasta, a traditional Palm Beach County Italian restaurant, is hosting a raffle for a $50 gift card on July 19 in order to get to know its customers. In an effort to give back to its valued customers, Buongiorno Pizza & Pasta, in honor of Get to know your customer day, will be hosting a raffle for a $50 gift card on Thursday, July 19, at the restaurant, 4379 Northlake Blvd., Palm Beach Gardens, FL 33410. Between July 2 and July 18, customers can drop off their business cards, fill out their contact info and drop it in the box. A winner will be drawn on July 19th. 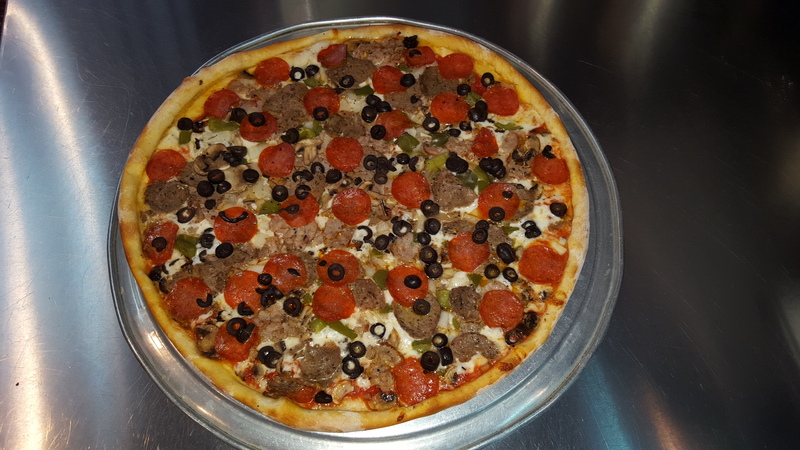 Buongiorno’s has built a tradition of creating unique pizzas and pasta combinations since its inception in 2004. It also offers catering services within a five-mile radius of the restaurant. Furthermore, the revered Italian eatery recently added a 20-inch extra large pizza to its eclectic menu. 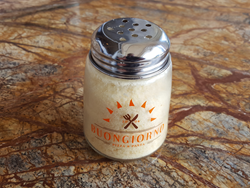 Buongiorno Pizza & Pasta prepares its food daily using only the freshest ingredients. All of the authentic Italian restaurant’s dishes are handcrafted and made to order; its dough is made from scratch and given the proper time to rise, and its tomato sauces for pizza and pasta dishes are made from scratch daily with its own blend of tomatoes and hand-cut fresh herbs. For more information, please call (561) 799-2686, or visit http://www.buongiornopizza.com.